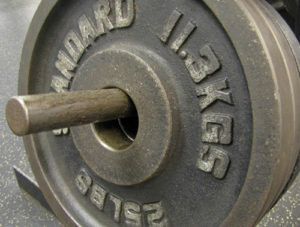 Strength training can be defined as an exercise type that is designed to increase lean muscle tissue, improve structural strength, decrease excess body fat, increase endurance, and provide several additional physical and psychological benefits. 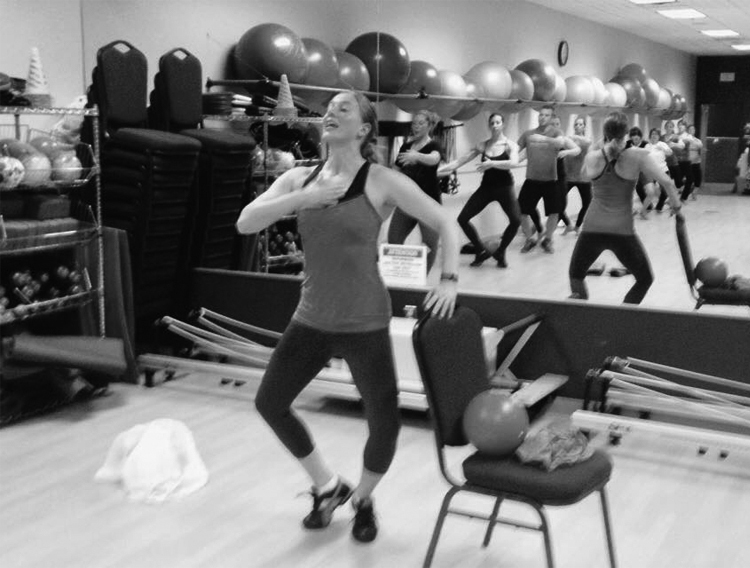 Our Group Exercise Instructors lead a group of participants through a series of movements and exercises using music as the basis of rhythmic exercise. Here at East Coast Fitness we offer many forms of fitness activities from Step Aerobics, to cardio, yoga, Pilates, cycling, and many more. Cardio exercise is any exercise that raises your heart rate. Face it our bodies were made to move. And we all know that to keep our muscles in shape we need move them. Our Cardio Equipment and classes are designed to inspire muscle movement for a more efficient and healthy body. We offer a variety of services to our East Coast Members, which includes Nutrition Counseling, Massage Therapy. The integration and application of scientifically based nutrition plans, massage and exercise physiology principles that support and enhance training, performance, and recovery. In addition, Child Care and Tanning services are also available. 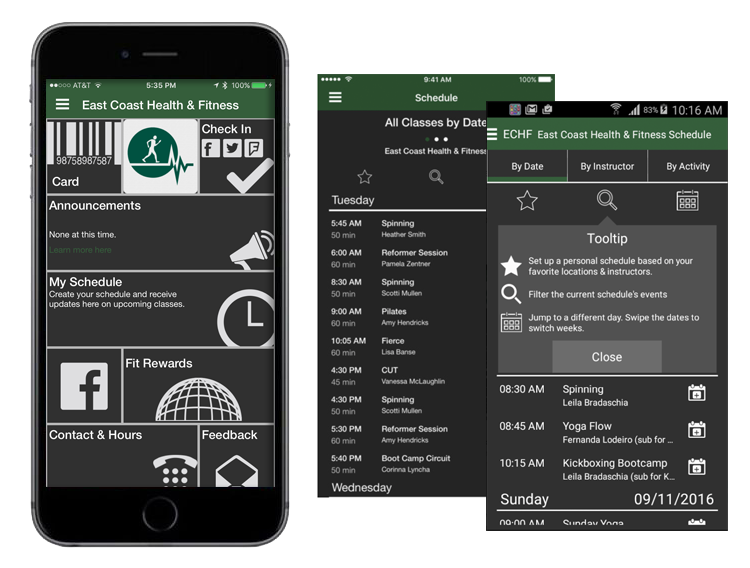 East Coast Health & Fitness is a local business committed to its members. We want you to feel right at home in our facility. We strive to make the stress of the work day melt away by offering a comfortable and friendly atmosphere to all of our members. Come on over and see what we are all about! I absolutely love East Coast! The people are amazing, the staff is amazing, and most of all the atmosphere is perfect to workout in! I recommend this place to anyone and everyone.